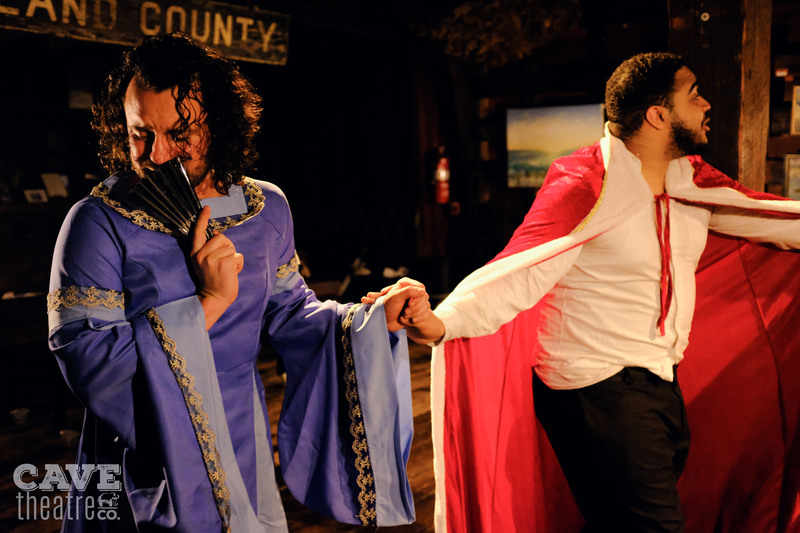 There’s lots going on this weekend including two “Shakespearean” plays, two historic architecture tours, and the three-night BRIC JazzFest. 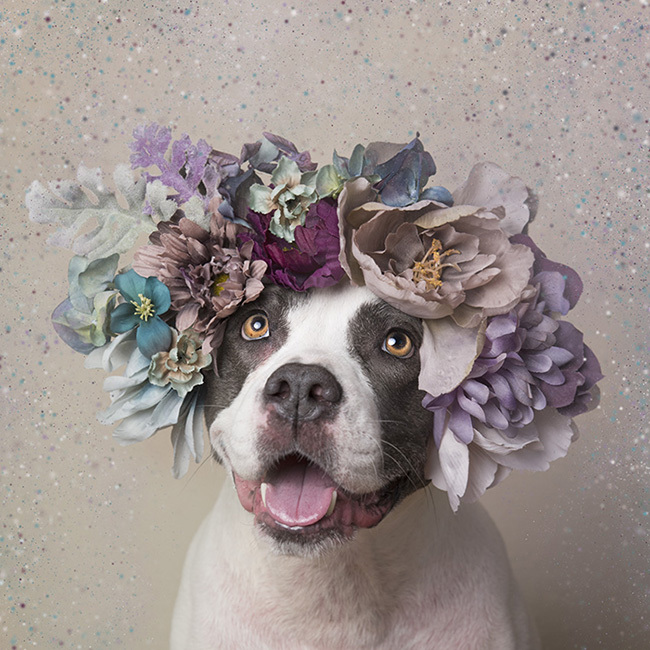 Don’t forget to check out Sophie Gamand’s exhibition and book launch (October 20 4pm to 7pm) for Pit Bull Flower Power at The Invisible Dog Art Center, 51 Bergen Street. 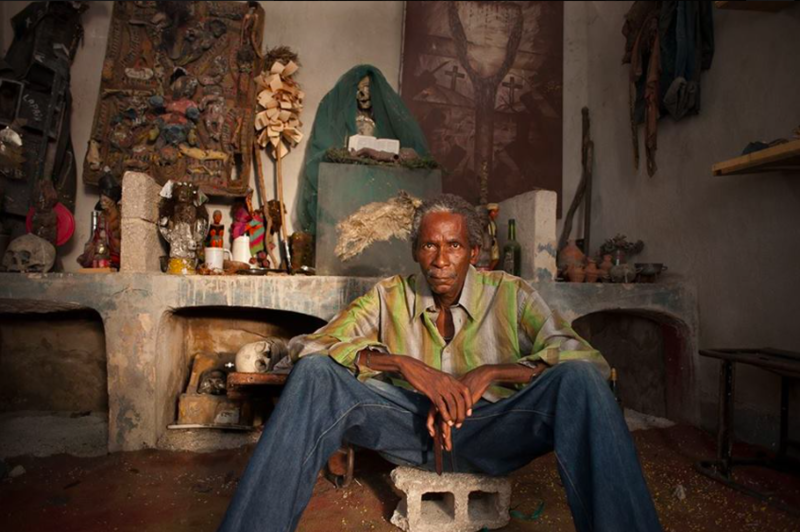 What: The BRIC JazzFest returns for a fourth year with film, dance, discussions, poetry, and a three-stage, three-night live music marathon at BRIC House! 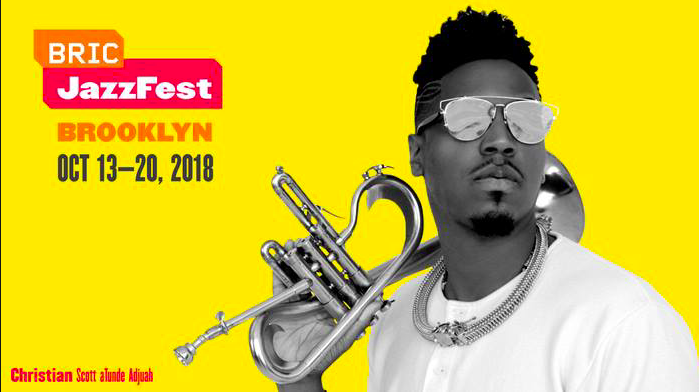 Trumpeter/composer/producer Christian Scott aTunde Adjuah headlines Thursday’s show, singer/songwriter/bassist Meshell Ndegeocell performs on Night 2, and legendary trumpeter Terence Blanchard performs with The E-Collective to close off the fest. See the full lineup here. 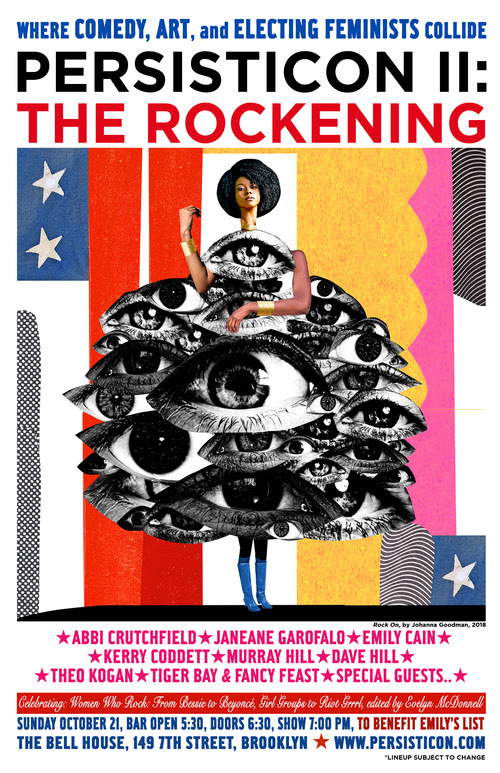 What: Presented as part of BAM’s 2018 Next Wave Festival, this acclaimed modern adaptation of Shakespeare’s play tests a novice nun’s faith when a corrupt politician offers to save her brother’s life in exchange for her virtue. What: Cave Theatre Co. presents its sixth full-length production, Tom Stoppard’s comedy Rosencrantz & Guildenstern Are Dead, aboard The Waterfront Museum’s historic barge. Watch Shakespeare’s two minor characters as they ponder one existential crisis after another, musing on life, death, and the statistical probability of coin tosses. Read more about the show here. 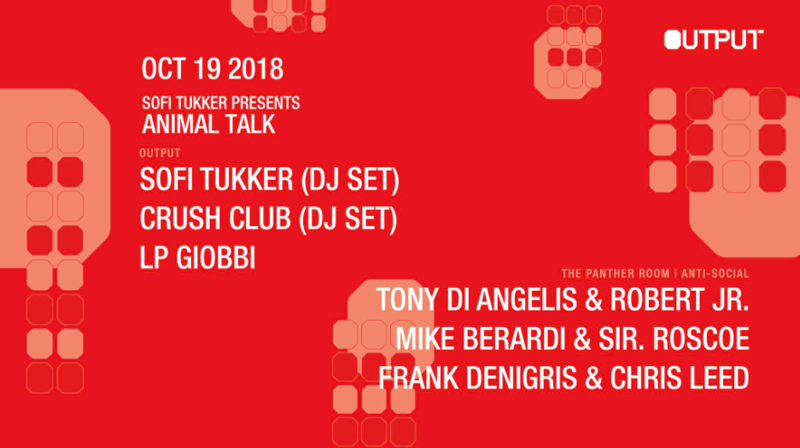 What: The Grammy-nominated NYC-based dance duo Sofi Tukker present their new record label/artist collective Animal Talk at this event featuring DJ sets from Sofi Tukker, Crush Club, and LP Giobbi. 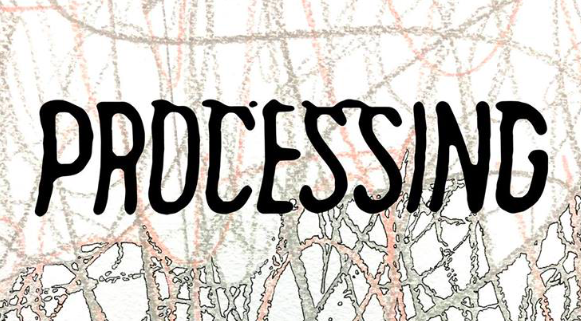 What: This one-day interdisciplinary conference will bring together comic lovers, scholars, writers, and creators to explore the connections between law, comics, and justice. Journalist and filmmaker Ann Nocenti will deliver the keynote speech at 1:30pm at Founders Hall. What: Explore the beautiful brownstones of Bedford-Stuyvesant on this popular self-guided house tour. 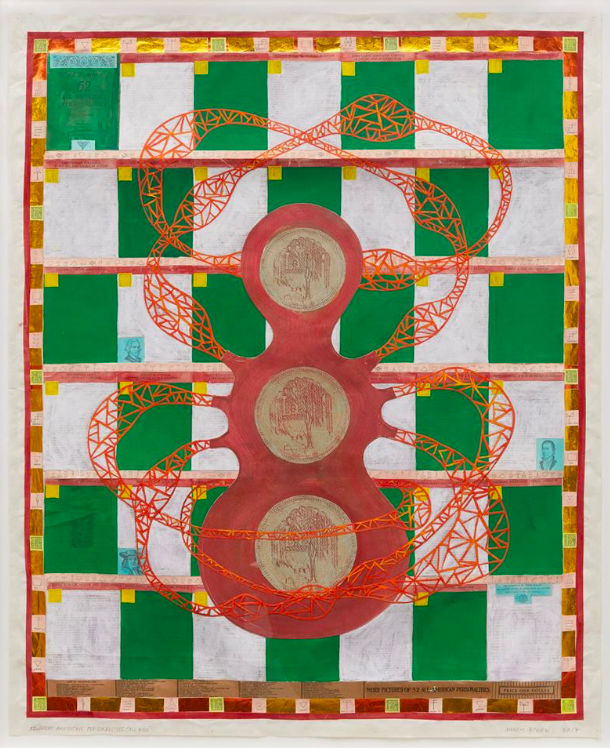 What: Arts Gowanus presents the 22nd annual Gowanus Open Studios with more than 400 participating artists and venues opening their doors to the public and welcoming visitors. Read more about the event here. 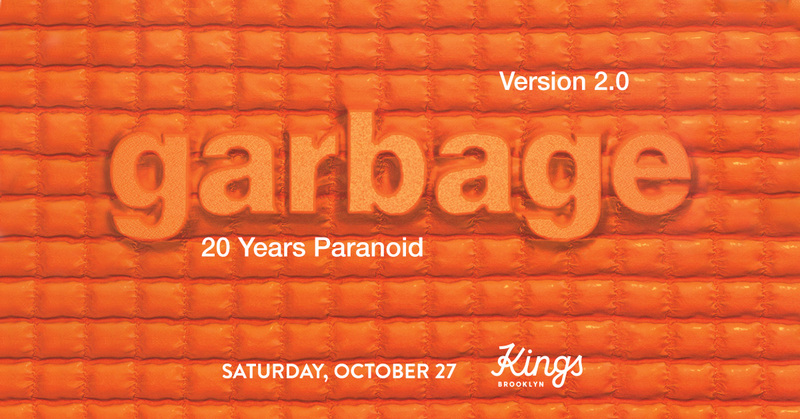 What: Enjoy a Saturday afternoon at Kings Theatre with our historic tour on Saturday, October 20. All tours cover the history of the initial opening in 1929 through the story of the current day restoration to glory in an intimate group setting. 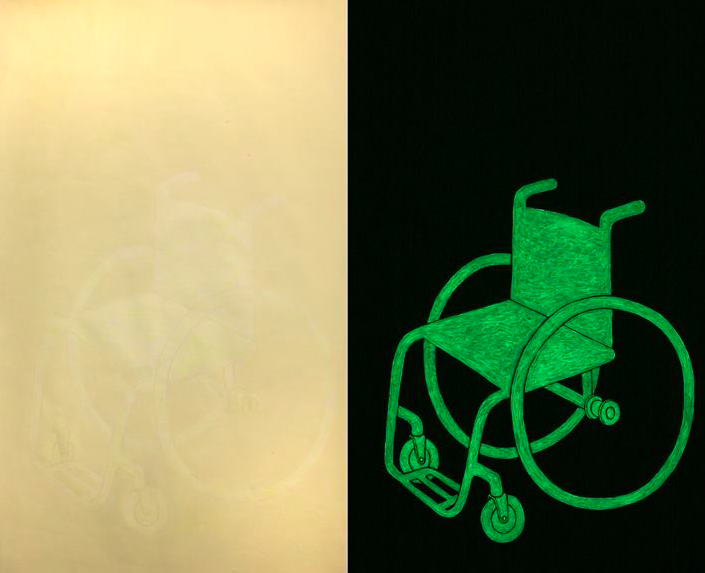 What: In honor of National Disability Employment Awareness Month, this town hall explores the intersections of art, disability, and labor. 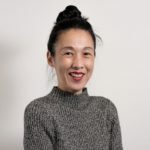 The event is part of the For Freedoms 50 State Initiative that produces public art installations and exhibitions to encourage artistic thinking in the public discourse leading up to the midterm elections. 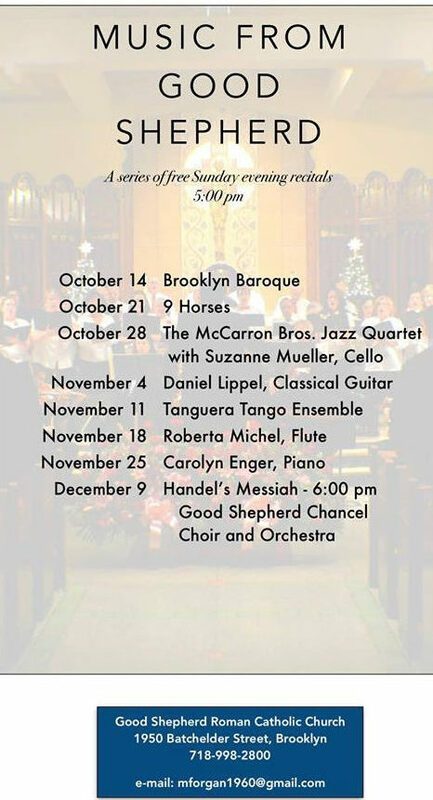 What: The 22nd annual fall chamber music series at Good Shepherd Church continues with a performance by 9 Horses. 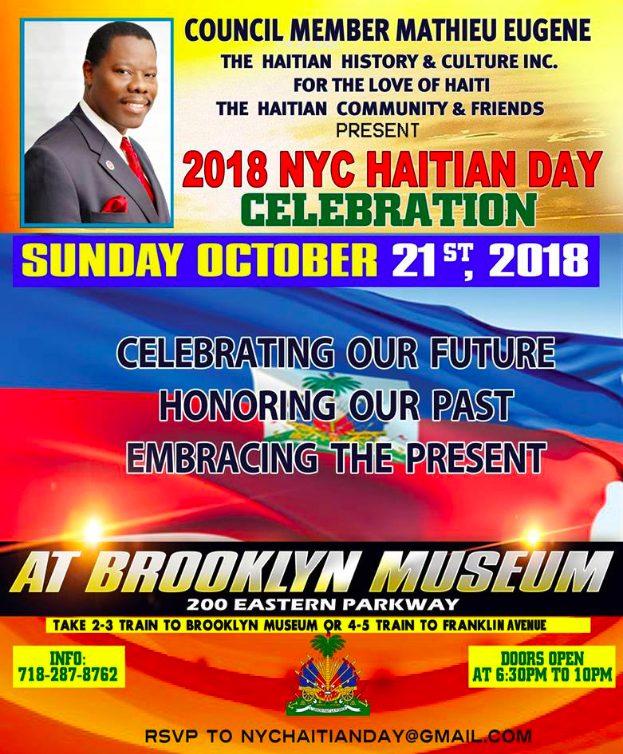 What: Haitian History and Culture, Inc and Council Member Mathieu Eugene present the NYC Haitian Day Celebration. 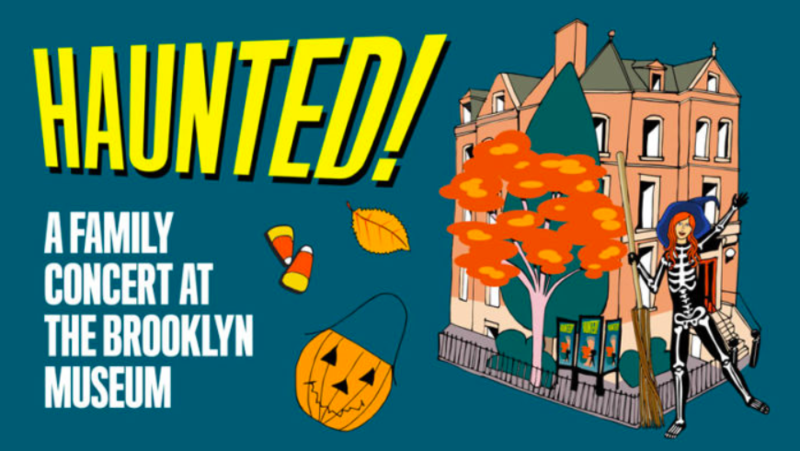 What: This benefit variety show for EMILY’s List, an organization that helps elect progressive women to government positions, features Janeane Garofalo, Murray Hill, Abbi Crutchfield, and many more. 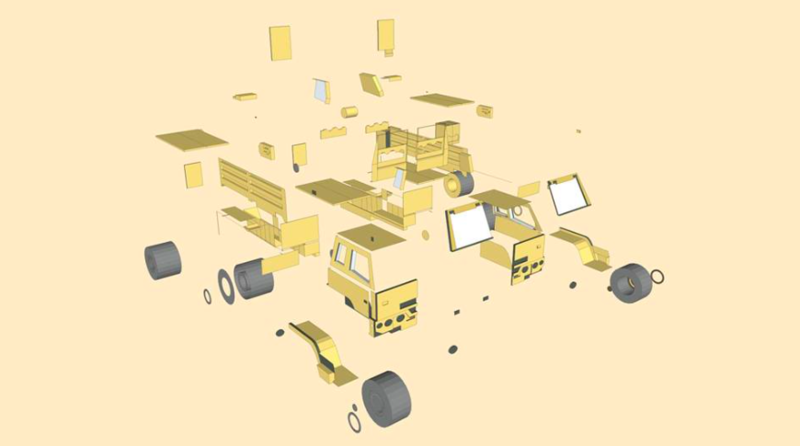 What: Presented in conjunction with Mary Mattingly’s exhibit What Happens After (see below), Decolonizing The Land, Decolonizing The Mind imagines “a more inclusive future in which indigenous and POC communities are thriving and creating alternative systems and technologies to protect people and the environment, disrupting longstanding biases and imperialist aggression.” The program features a performance by artist Maria Hupfield, film screenings, and a panel discussion with Mattingly, Hupfield, and Stephanie Dinkins moderated by artist/racial equity trainer Nayantara Sen of Art/Work Practice. 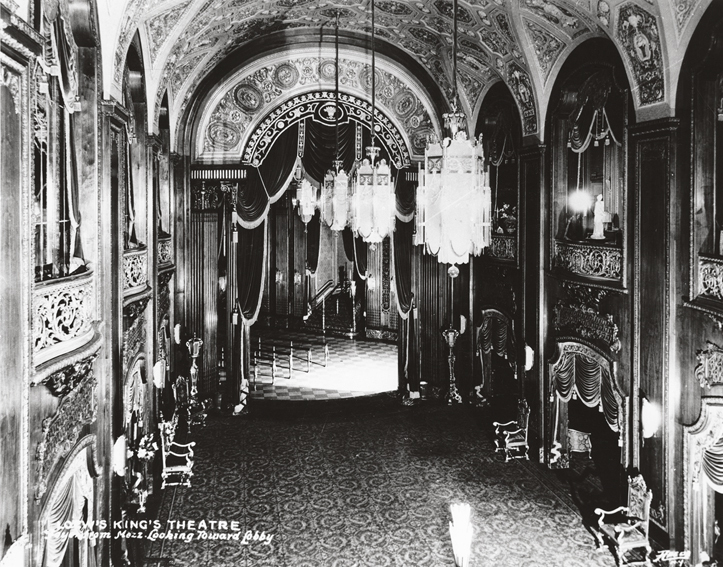 What: Wind down after work at the Kings Theatre with our happy hour historic tour! All tours cover the history of the initial opening in 1929 through the story of the current day restoration to glory in an intimate group setting. 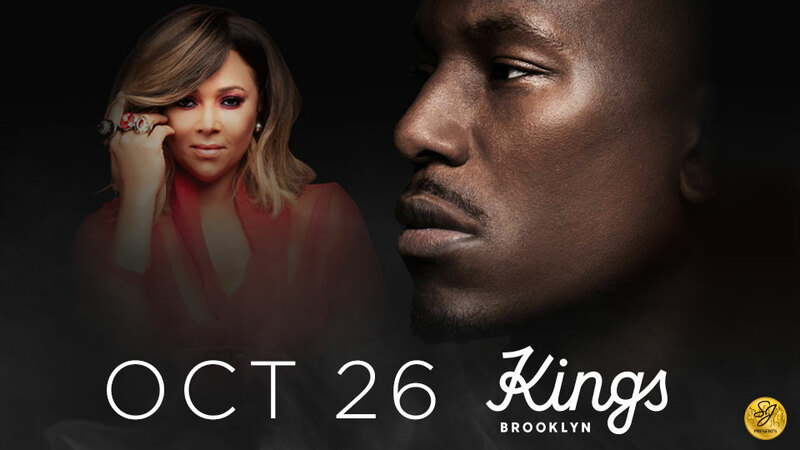 What: A night of smooth R&B sounds heads to Brooklyn when R&B crooner Tyrese and the soulful songstress Tamia hit the Kings Theatre stage. 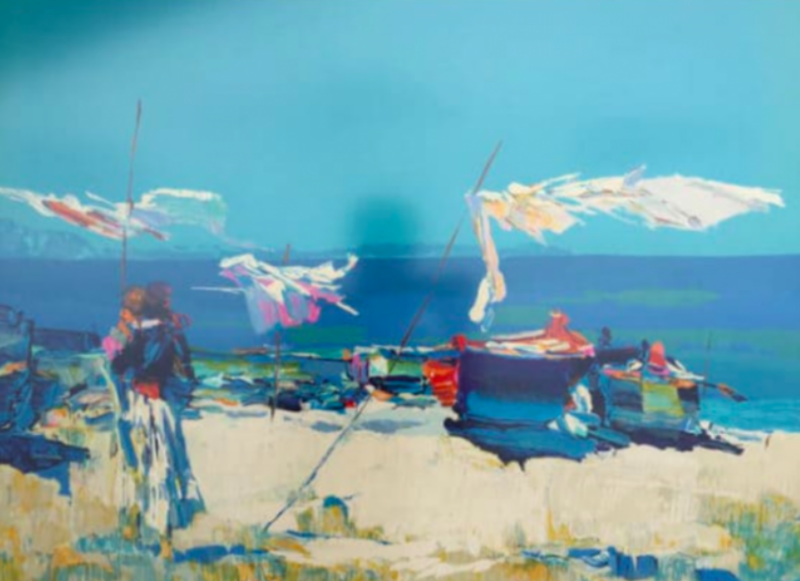 What: Brooklyn’s Sable Gallery presents a Ukrainian group show of marine paintings on the historic barge. 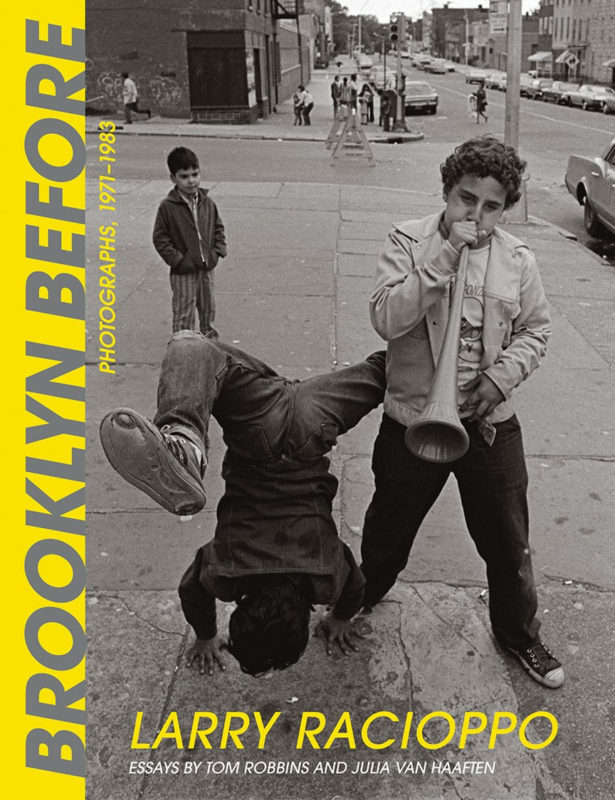 What: This exhibition showcases a selection of South Brooklyn photographs culled from the pages Larry Racioppo’s new book, Brooklyn Before, featuring new digital prints of the artist’s earliest 35mm and 120mm black-and-white negatives shot of family and neighbors. 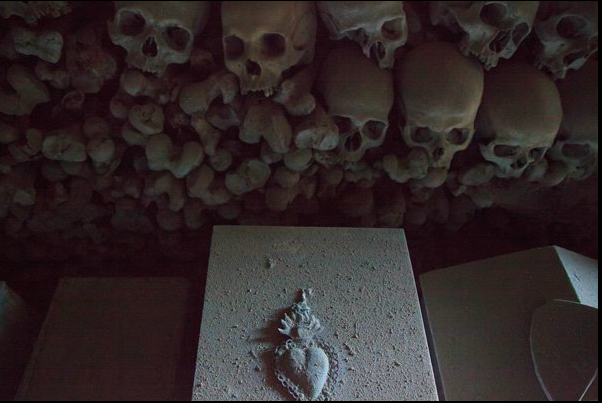 What: Morbid Anatomy returns to Green-Wood Cemetery for a second residency featuring an expanded library collection and the exhibition Bridging Worlds: The Land of the Living and the Land of the Dead which explores how different cultures envision the afterlife and attempt to communicate with the dead.